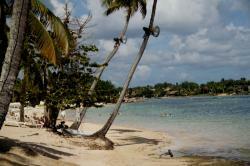 Enjoy your holidays on the idyllic beaches of La Romana in your travel to Dominican Republic. 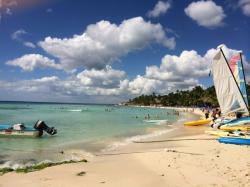 Visit the most famous tropical beaches of the Dominican Republic in the vicinity of La Romana. Enjoy Playa Minitas Beach with your family while you get relaxed in Casa de Campo resort during your stay in La Romana. 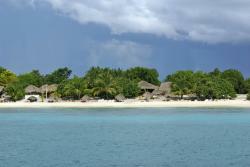 Visit Saona Island, one of the most attractive idyllic virgin beaches in the southeast of Dominican Republic. 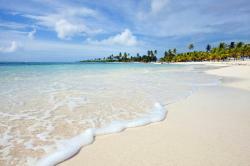 Enjoy on Playa Bayahibe Beach of a dreamed beach day in Dominican Republic. Dive on this perfect beach to observe corals without marine currents in La Romana, Dominican Republic. 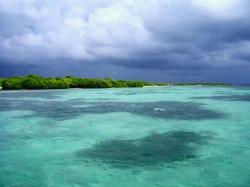 Lose yourself on Palmilla Beach, in the southeast of East National Park in your trip to La Romana, Dominican Republic. 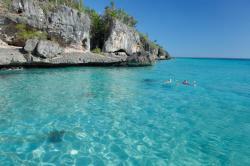 Enjoy the white sands and other attractions of this historic island during your stay in La Romana, Dominican Republic. Spend a day in Catalinita and dive on its crystalline waters during your trip to the area of La Romana, Dominican Republic.